Vine is a way to shoot short videos and share them on Twitter, but it's been an iOS exclusive for the last few months. Well, Twitter has finally seen fit to grace the lowly Android users with some mini videos. Happily, the interface has a bit of Holo to it. The Vine app is still propagating in the Play Store, so don't be alarmed if the link doesn't work yet. Once you get up and running, you'll be able to shoot 6 second videos with sound. That might not sound terribly impressive, and from a technical perspective, it isn't. 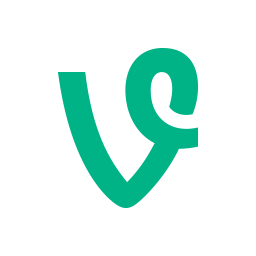 Vine is useful because it makes sending videos over Twitter much easier. 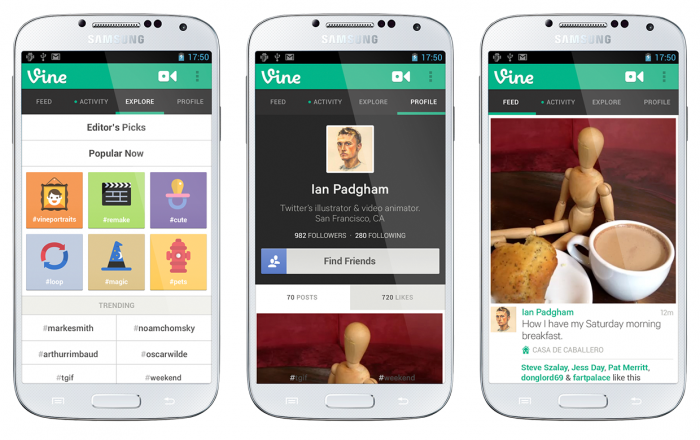 Vine for Android will be available on phones running 4.0 or higher. The Twitter blog post promises future updates will bring support for front-facing cameras, search, mentions, hashtags, push notifications, and Facebook sharing. If the initial release is sounding a bit barebones, the Android version is at least getting a unique feature: zoom. Twitter promises more Android-only features in the future.